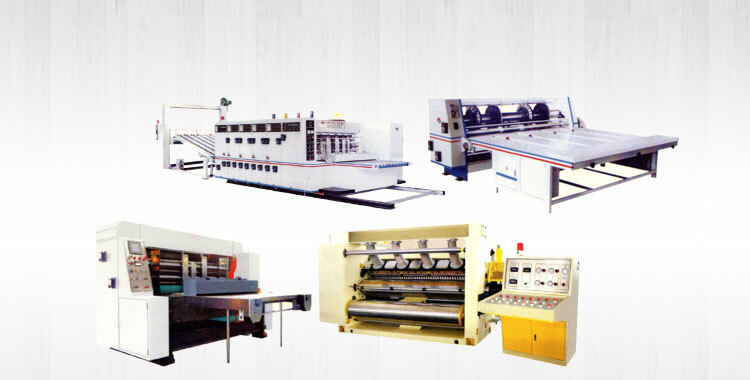 The Ply Paper Corrugated Board Making Plant that we make available is robust in construction and compact in design. Moreover, its work ability has attracted so many buyers from all round the nation. As far as the cost is talked about, fret not since our Corrugated Board Making Plant is reasonably priced! 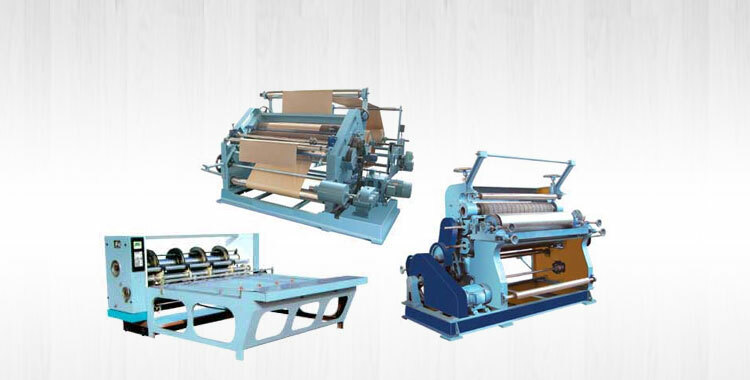 We are a recognized Manufacturer, Exporter and Supplier of Automatic 3 Ply Paper Corrugated Board Making Plant from Punjab, India. 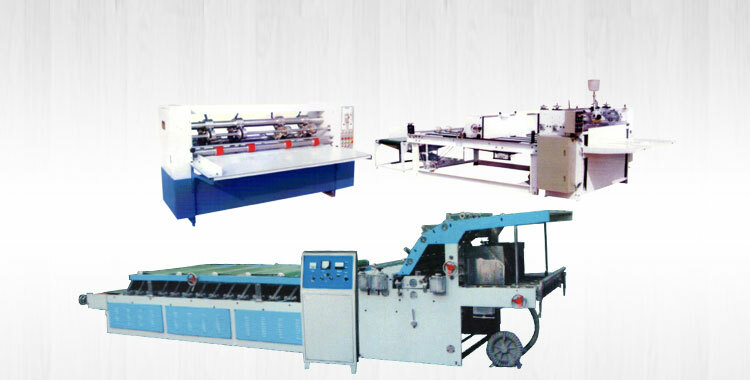 This is In-Line Combined Automatic Paper Corrugated board Making Plant. 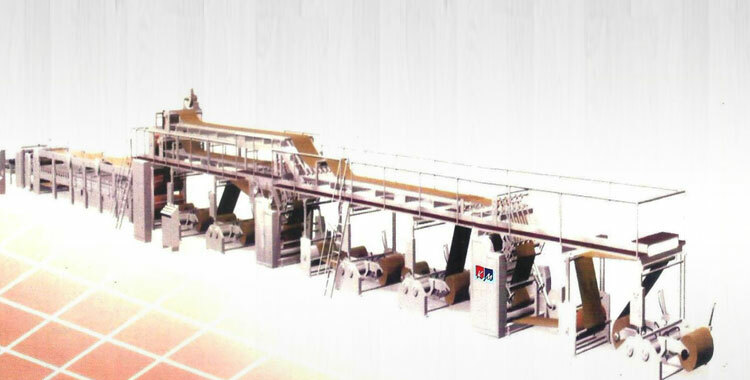 It mainly includes Mill Roll Stand, Single Facer, Take-up Unit, Over-head Bridge, Glue Unit, Double Facer, Slitter Scorer, Cut-off and Plant, It has auxiliary equipments which includes steam (or oil) Heating system, Glue preparing and supplying system, Rails and carriages, Main Drive, Preconditioner, Multi Pre-heatre, Electrical Control Provided. To meet different requirements we have production line at the speed of 50 meters, 60 meters & 100 Meters per minute. Single-Wall Corrugated is the Most Common and popular type of Board and is produced in large quantities. This is also known in India as a 3-Ply board.l It consists of three elements. 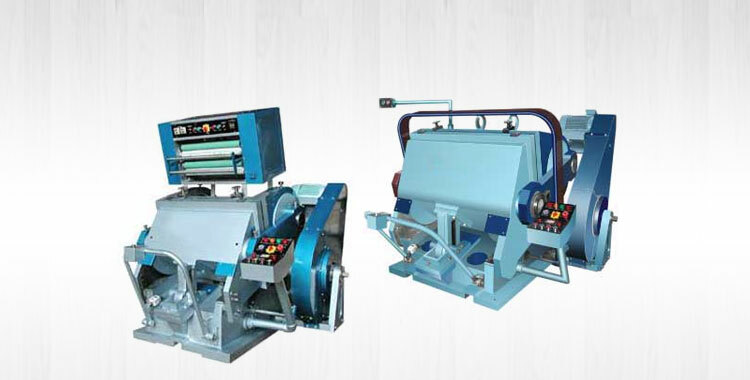 High Speed bearing mounted corrugation machine with variable speed drive - 2 nos.